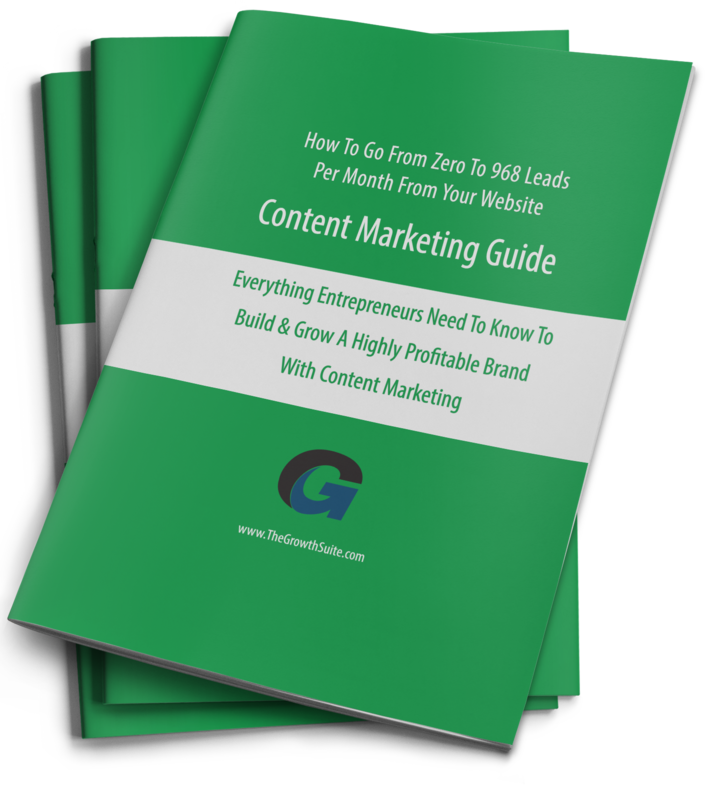 Get Your Free Content Marketing Guide! Just enter your email address below and I’ll send you the foundational strategy that we have built all of our businesses online with over the past 10 years with consistent (and compounding) success, hundreds of thousands of website visitors, YouTube views, Instagram Followers, and Email Signups. Most of all, attracting clients. Graphic design is a key component of content marketing. Without visual content, you are missing a huge chunk of communication opportunities. Graphic design is more than just pictures and drawings. It is the art of communication, and problem solving through imagery. For businesses this is an effective way to engage with customers. Graphic design is a key component in the marketing world overall to build brand awareness, and influence the customer’s decision making process. Strategic content will encourage prospects to become customers, and in content marketing, graphic design is a visual piece to guide your customers through your intended message. 1. Calls To Action (CTA) – Graphics are a great way to connect more emotionally with your audience. When a prospect is interacting with your webpage or blog articles, it’s essential to have a CTA (Call To Action). The purpose of a CTA is to have users perform an action, such as clicking a link, leaving a comment, or subscribing, before you lose their attention. This allows for further interaction with the prospect. Designing a graphic that has a CTA will grab the users attention and help bring them along the journey to becoming a customer. Providing strategic graphic elements will improve customer experience. When a customer has a positive experience, the more likely they will be to share it with others. 2. Infographic – 90% of information transmitted to the brain is visual. People respond better to photos and graphics, it sparks more interest and engagement. It can be a difficult task to grab the attention of online users. Infographics stand out among other visual formats. They allow brands to repurpose their content in a more visually pleasing way. You’re able to present information and knowledge more clearly. When content is presented in a unique format the more influential and convincing it seems. Infographics are a creative way to draw attention to your content, and drive traffic back to your website. 3. Blog Post Graphics – Visual content is processed faster than text. Before your audience begins to read your content, their opinion is shaped by the design. This is the first opinion your audience will form without even reading the content. It is a good idea to have a graphic in your blog post that will attract your readers attention. Appealing images within a blog post can encourage readers to continue reading. Images are also used to break up long sections of text. Some graphics are used to help illustrate the point being made. Graphic design is a way for a company to connect with their audience more visuall, and build a brand. Good design will make a difference in the experience your audience has with your brand. 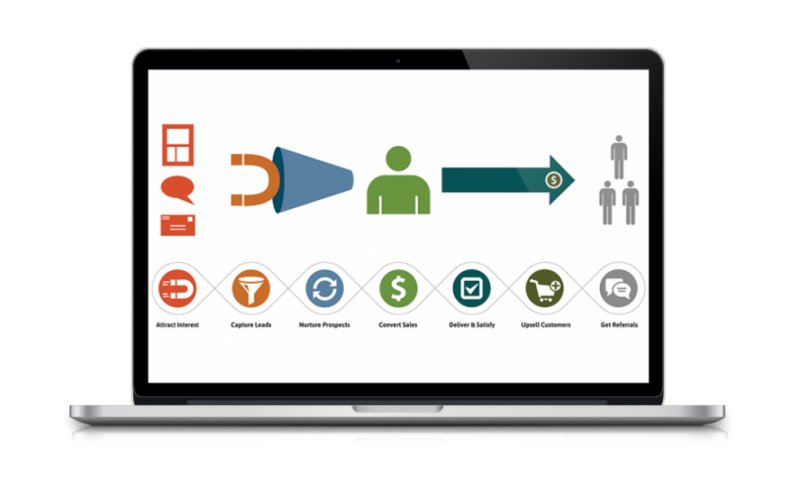 These simple graphic design elements within your content marketing will help influence your prospects decision making process, and lead them through your funnel towards conversion. What Graphic Design Elements Are Integrated In Your Content Marketing? In the comments below tell us if and how you’re using graphic design in your content marketing. How has it influenced your customers’ experiences? If you are in need of a website redesign, we offer several packages to best suit your company’s needs.